Aran Wool (also known as Aran Yarn) is probably named after the Aran jumper which is traditionally knit on the Aran Islands, a group of 3 small islands off the West Coast of Ireland. 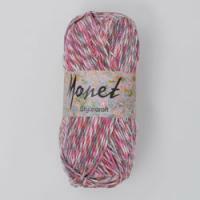 Aran Wool is a medium weight yarn and is a popular choice among knitters for a variety of projects including jumpers, cardigans and home ware. 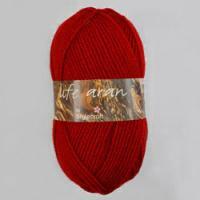 Aran Wool is known for its super soft qualities whilst still being robust and hard wearing. Being 100% machine washable, Aran Wool is the ideal choice for baby clothes and childrenswear and is most often the first choice for such projects but is a beautiful yarn to be used for knits for all the family. 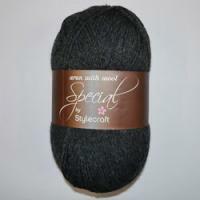 All of our Aran Wool is by Stylecraft, the market leader when it comes to great value, high quality yarns. 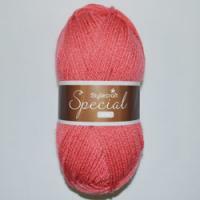 We now stock two types of Aran, Special Aran Wool which is 100% acrylic and Aran 400g Wool which is 80% acrylic and 20% wool and comes in 400g balls.